Drake's 'In My Feelings' Takes Over at No. 1 on Songs of the Summer Chart - Pop It Records - NEW MUSIC EVERYDAY! The smash dethrones Cardi B, Bad Bunny & J Balvin's "I Like It." With just three weeks left in the race to finish at No. 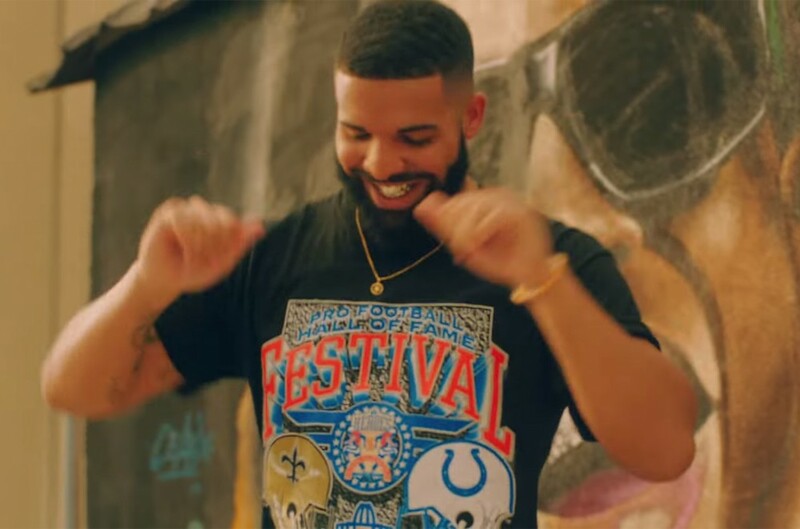 1 on Billboard's Songs of the Summer chart, Drake's "In My Feelings" rises to the top (on the list dated Aug. 18), dethroning Cardi B, Bad Bunny and J Balvin's "I Like It." The 20-position Songs of the Summer running tally tracks the most popular titles based on cumulative performance on the weekly Billboard Hot 100 from Memorial Day through Labor Day (this year encompassing charts dated June 9 through Sept. 8). At the end of the season, the top song of the summer will be crowned. As previously reported, "Feelings" rules the Hot 100 for a fifth week. Before "Feelings," "Like" led Songs of the Summer for four weeks, as did Drake's "Nice for What." Post Malone's "Psycho," featuring Ty Dolla $ign, has also led the seasonal survey this year, for two weeks. The turnover atop the Songs of the Summer chart contrasts to that of 2017, when Luis Fonsi and Daddy Yankee's "Despacito," featuring Justin Bieber, reigned for all 14 weeks of the list's measurement span. Beyond "Feelings," "Like" and "Psycho" at Nos. 1, 2 and 5, respectively, on the current Songs of the Summer chart, Maroon 5's "Girls Like You," featuring Cardi B, ranks at No. 3 and Drake's "Nice" places at No. 4. UPDATED, 4 p.m. ET] If "Feelings" wraps as the top hit on 2018's Songs of the Summer chart, Drake would become the sixth artist with two season-ending No. 1s, as he took the title in 2016 with "One Dance," featuring WizKid and Kyla. 1977, "I Just Want to Be Your Everything"
2008, "I Kissed a Girl"
Will "Feelings" finish as the top song of the summer? Keep checking out the Songs of the Summer chart, week-by-week, on Billboard.com.